September 11, 2001, was perhaps the most horrifying terrorist attack ever committed against the United States. Amazingly, most people still do not know what really happened on the fateful day of 9/11/01. The entire incident has almost been assigned to the "memory hole", as the incredible number of unanswered questions remain — unanswered. It is no coincidence that Pearl Harbor and 9/11 have so many striking similarities. Who are the real terrorists? Never before in history has it been so blatantly obvious that life is not as it seems — and that truth is stranger than fiction. Save Me Some Time — Who Really Did It? The Mossad, under contract with one of the alphabet intelligence agencies and in cooperation with elements of the military. President Bush probably had nothing to do with it. Others did. No planes actually crashed on 9/11. Watch the numerous videos. 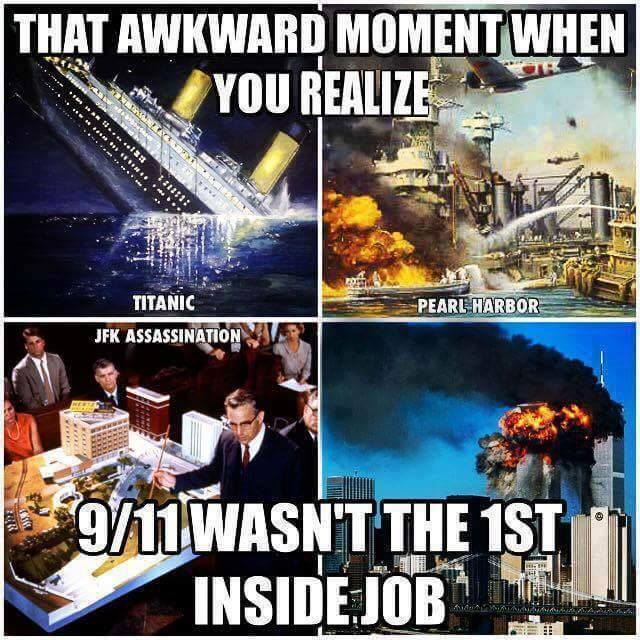 Most planes were still in service after 9/11. The three buildings were brought down either internally by thermite and/or mini-nukes imbedded in the structure (as they were admitted to in the "pulling" of Building 7). Or, in addition to those explosives (or, in place of them), directed energy beam technology (DEW - Directed Energy Weapons) was utilized. Amazingly, Social Security has no record of mass deaths on 9/11 in the State of New York. 9/11 After 13 Years - Paul Craig Roberts. 9/11 Aerial Photos - PowerPoint presentation. 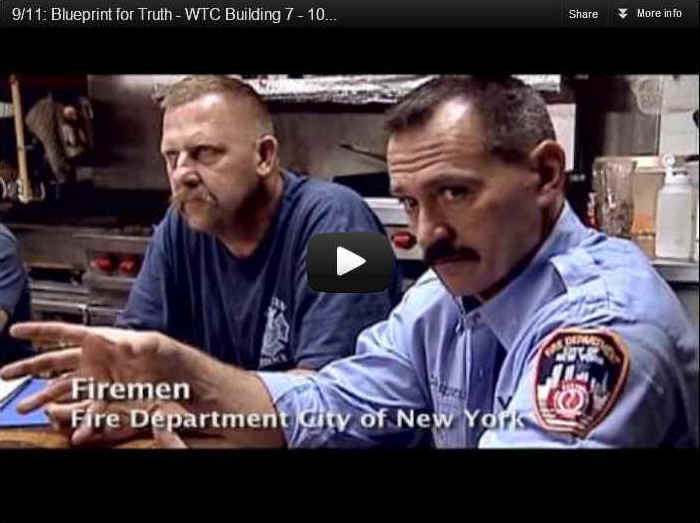 9/11: Blueprint for Truth - Architectural review of the collapses and analysis of the crashes. Highly recommended. 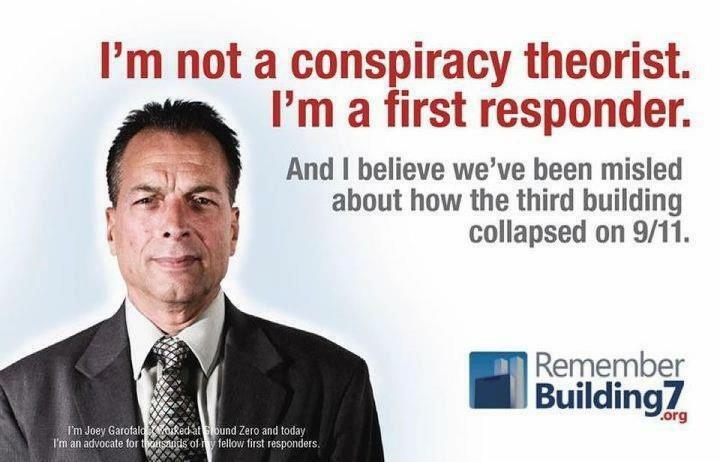 9/11 Conspiracy - A summary. 9/11 Conspiracy Solved: Names, Connections, & Details Exposed! 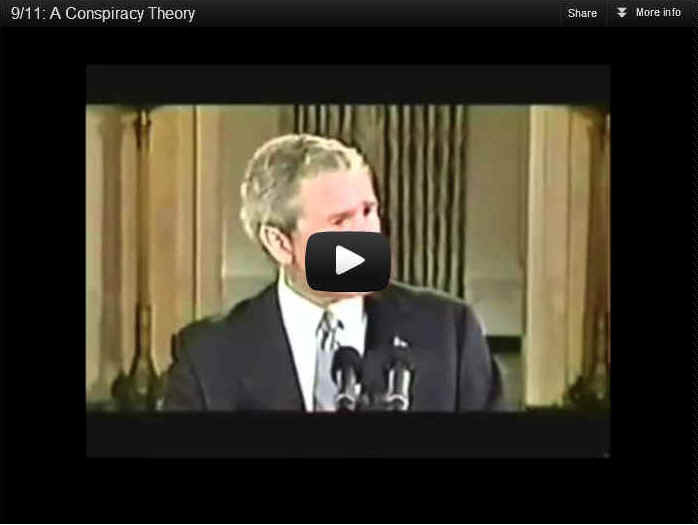 9/11 Epistemology - Great site for beginners. 9/11 Foreknowledge in the 1970's? 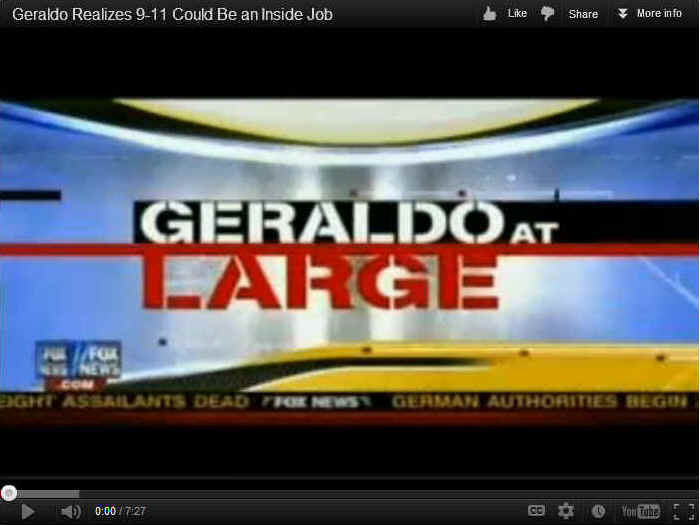 9/11 Irregularities - Why cell phones don't work on planes and many other interesting facts. 9/11 Links 3 - On right hand side. 9/11 Passengers - What happened to them? 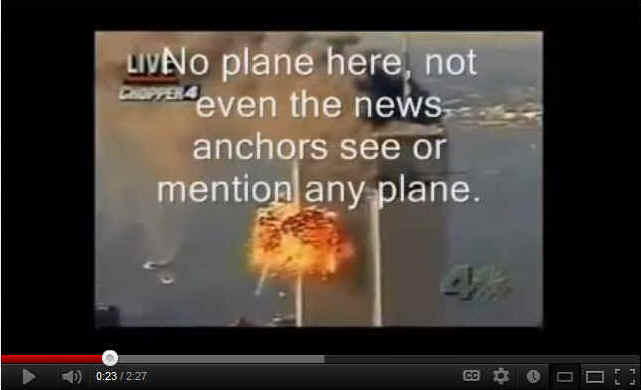 9/11 Plane Videos - Doctored or show no planes. 9/11 Photos - Incredible PowerPoint presentation. 9/11 Pictures - Towards the bottom. 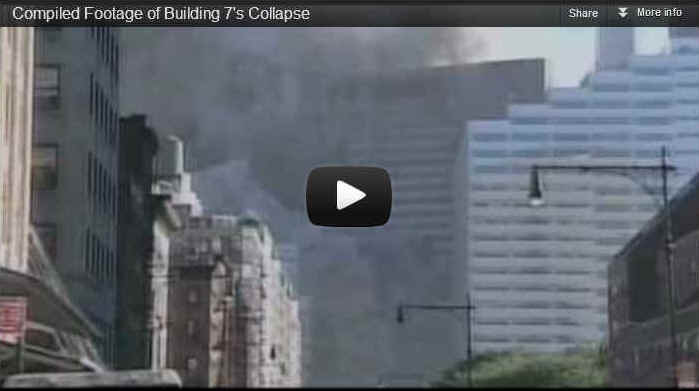 9/11 Raw - Raw video footage never seen by most people. 9/11 Research - Incredible photo analysis. 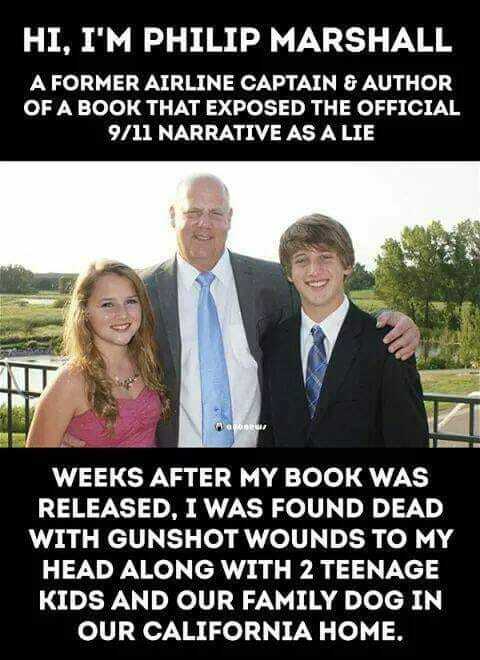 9/11 Researcher Murdered? Along with his entire family. 9/11 Summary - Testimonials of the official investigators. 9/11 Theories: Expert vs Expert - Video. 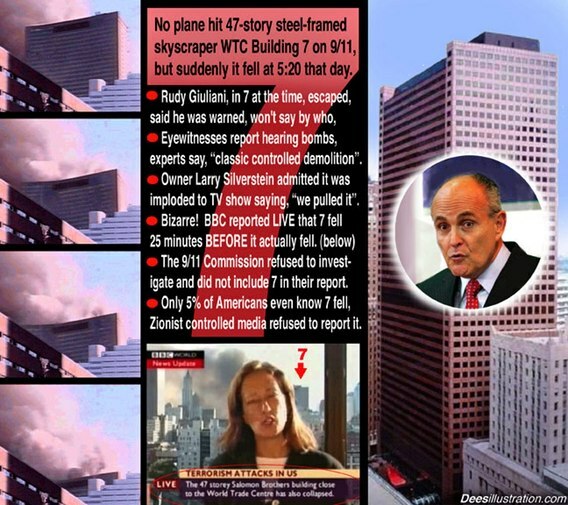 9/11 Truth Seekers - Lunatic Fringe? Ace Baker Blog - No planes hit the Twin Towers. The video was fabricated. PDF here. Ace Baker Video - The 9/11 Video Composites. 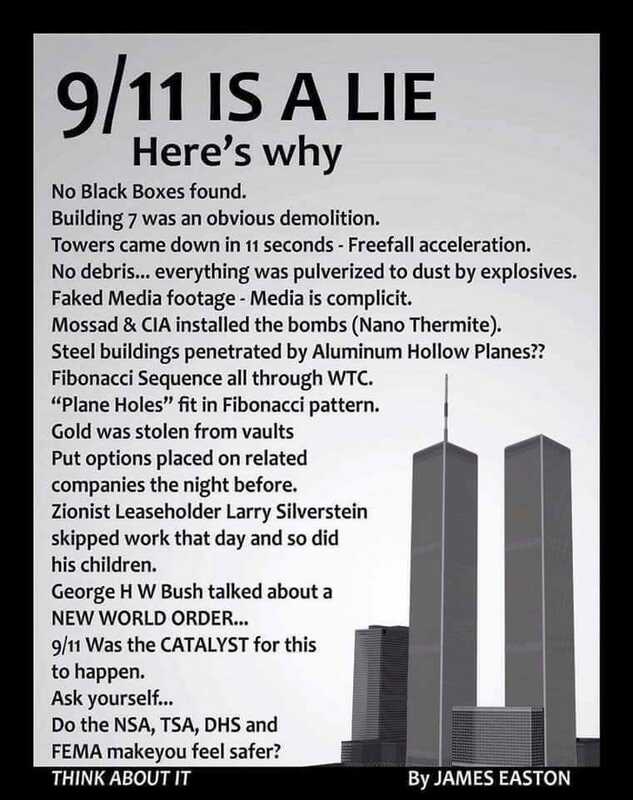 Antichrist Conspiracy - Excellent 9/11 pictures. 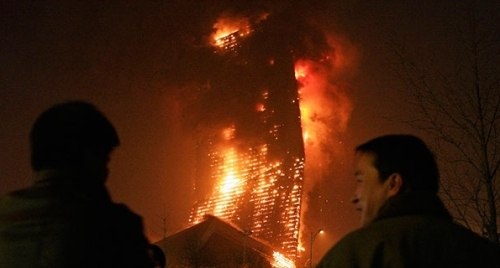 Bin Laden Death - In 2001. ChecktheEvidence.com - Where did the towers go? Christopher Bollyn - 9/11 archives. Citizens for a Legitimate Government - Excellent link page. Directed Energy Weapons - Is this what brought down the twin towers? DrJudyWood.com - One of the leading 9/11 experts. Flight 77 - Pictures and videos. German Analysis - Rare photos of the Pentagon. How Flight 77 Hitting the Pentagon Would Really Look? How Many People Died On 9/11? - Watch the videos. Dr. Judy Wood - Where did the towers go? Dr. Judy Wood - Evidence of breakthrough energy on 9/11. Loose Change Video - Final cut. One of the best videos. Loose Change Video - Critique. Military Expert - Why the towers collapsed. 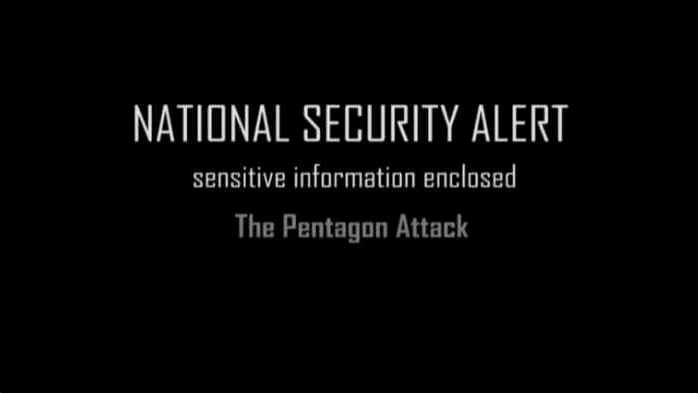 National Security Alert - From the Citizen Investigation Team. No Planes Crashed 3 - Impossible for plane to penetrate. No Planes Crashed 4 - Dr. Judy Wood presents another point of view, denying the "no planes" theory. No Planes Crashed 5 - Rebuttal to Dr. Judy Wood. No Planes Crashed 6 - Debunking the "no planes" theory myths. 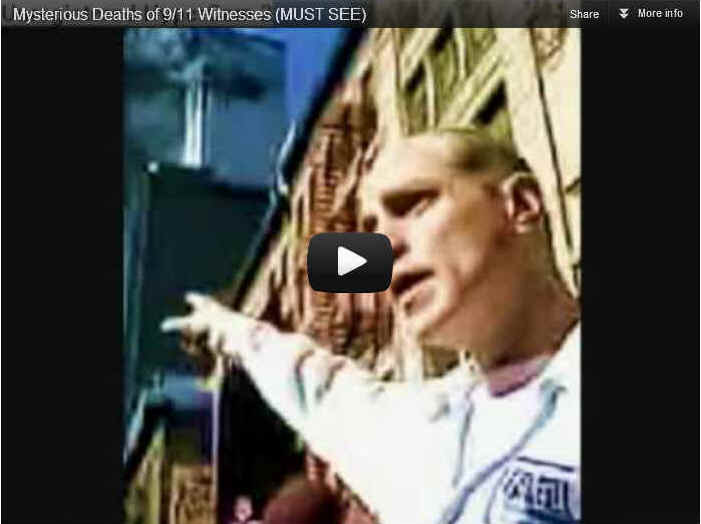 No Planes Video 1 - Another "no planes hit the Twin Towers" video. No Planes Video 2 - Totally fake. But you would still believe it. No Planes Video 3 - 10 reasons why. No Planes Video 4 - No planes video fakery. No Planes Video 5 - CNN second plane hit. Right wing in wrong place, behind the Twin Tower. No Planes Video 6 - Large Mystery 'Ball' Hits the Second WTC Tower - There Was No Plane! 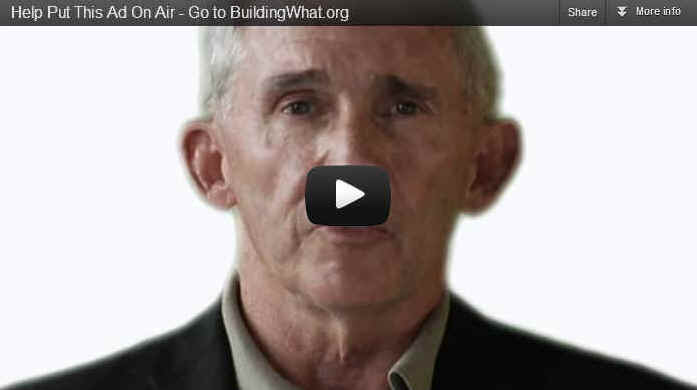 No Planes Video 7 - Look at the construction of the building. No Planes Video 8 - Debunking sites. 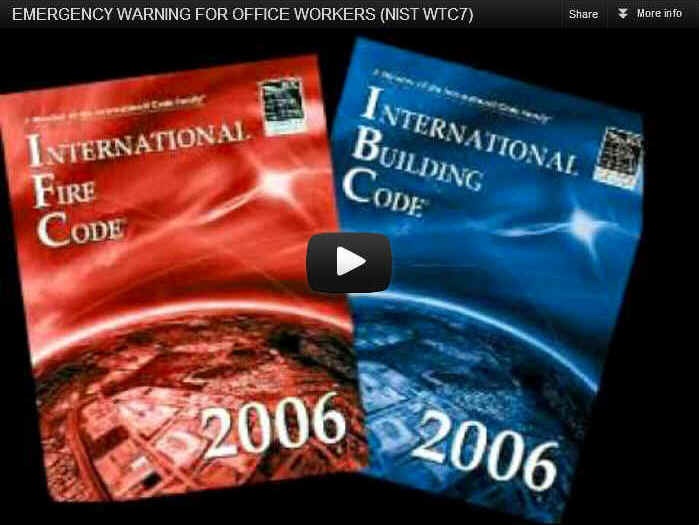 Nukes in the WTC - Russian disclosure. Orange County 9/11 Truth - Active Meetup group in Orange County, CA. Read all of their pages. Passengers - What happened to them? Planes Still in Service - After they supposedly crashed. Pod Issue - Explanations for the apparent pod on the bottom of the plane. Popular Mechanics - Rebuttal article. Popular Mechanics - Rebuttal book. Second 9/11 - Government preparation. September 11 - The New Pearl Harbor - Excellent video. Social Security has no record on mass deaths on 9/11 in the State of New York. 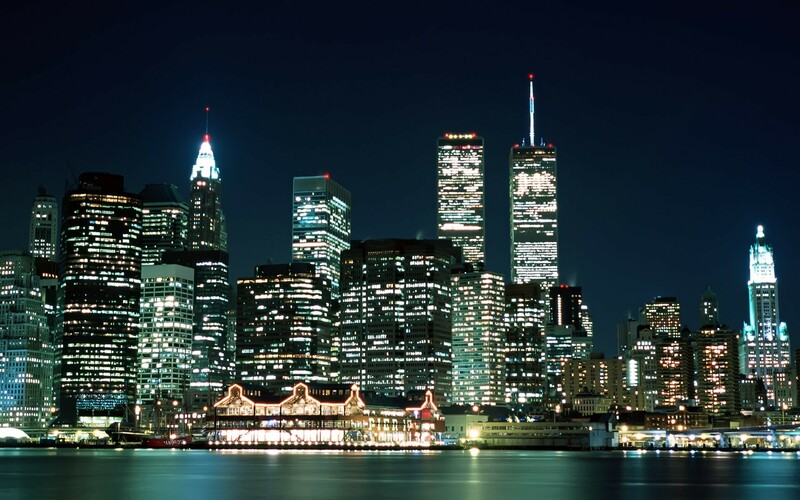 Solving 9/11 - Free ebook by Christopher Bollyn. South Tower Airline Pods - Evidence of no planes. Veterans Today - For our friends who still don't get it. Victims - How many really died? Victims & Fraud - How many died? Is anything true? War - Truth is always the first casualty. Where Did the Plane Go? WTC Demolition - List of nuke articles.